Rebuilt Truck Transmission. 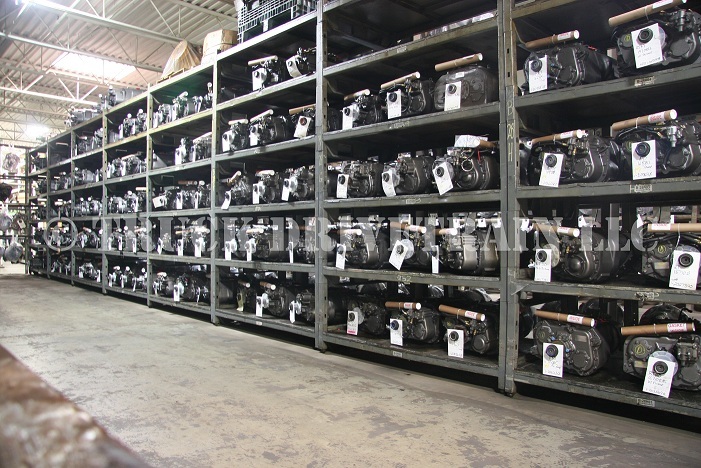 | Truck Drivetrain Components New, Used & Rebuilt all Makes & Models. Truck Drivetrain Co.
We offer a full line of rebuilt truck transmissions and exchange transmissions. Fast delivery from our locations across the United States. Rebuilt Fuller Transmissions and Fuller Mid-Range Truck Transmissions Discount Priced. Discount prices and fast delivery from a name trusted throughout the trucking industry for quality truck transmissions and parts. All models are in stock read to ship. 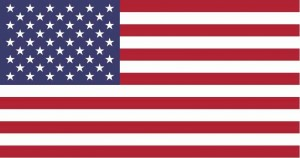 Local and international shipping with same day service. 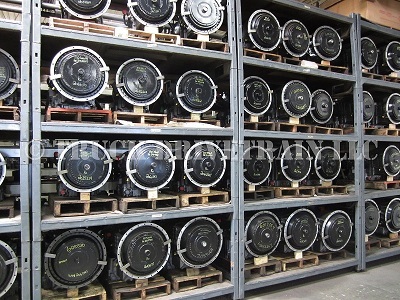 IF YOUR LOOKING FOR NEW OR FACTORY RE-MANUFACTURED TRUCK TRANSMISSIONS CLICK HERE.